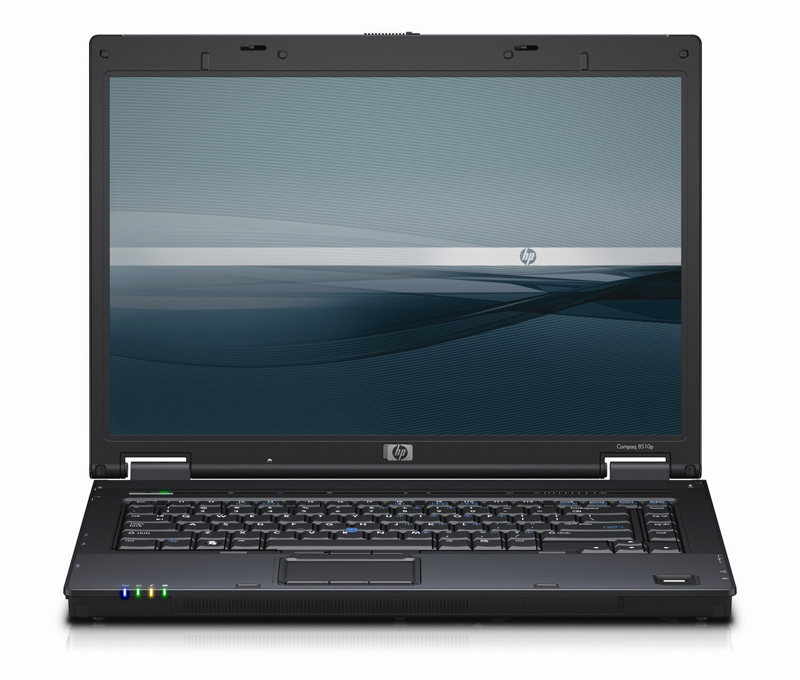 The HP Compaq 8510p is a member of the latest revision in Hewlett Packard’s business line. HP labels the 8510p as a performance model, little sibling to the aptly named 8510w (workstation); the question burning in everyone’s minds of course, is whether the 8510p, and especially the relatively untested ATI Radeon mobility HD 2600, can live up to the expectations surrounding these new computers. Back in April of this year my previous laptop, an Acer Travelmate 800, finally bit the bullet as I wrote the last words of a massive term paper. None too pleased with this I decided that regardless of whether or not I could fix it, the relationship was over. The trust was gone! She served me well for four years but with the warranty expired and my games running slower than paint peeling, it was time for a change. I had heard rumours of a mysterious new notebook HP was set to release: the 8510p. 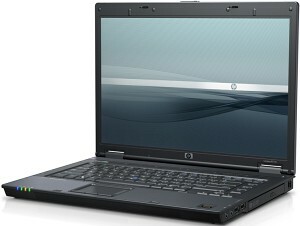 The HP Compaq 8510p was released in August 2007 as is part of the "performance notebooks" in their business line. This means you get the Santa Rosa chipset, the magnesium alloy display enclosure, HP 3D Drive Guard and HP Protect software package. The specific unit being reviewed here is a preconfigured model (RM303UT). HP offers a number of pre-configurations varying processor speed, memory and operating system as well as the option to customize your setup. 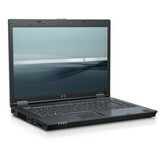 My old laptop died and I researched for about a month before deciding on the 8510p. My broad requirements were a 15.4" WSXGA+ laptop with good battery life and XP Professional. It came down to the 8510p and the T61. I actually purchased both units and because HP offers an unconditional 30-day return policy I opened it first (Lenovo has a horrible restocking fee policy). Both systems were spec’d identically with the exception of battery capacity and video card.